It looks as though full brows are not going anywhere anytime soon. For the past few years, bushy and full brows have been creeping up everywhere from the covers of magazines and the big screen to fashion shows around the world. Celebs like Cara Delevingne have inspired us all to toss out our tweezers and grow out our brows. But some of us may still need a little help to get this coveted “beauty accessory” down pat. 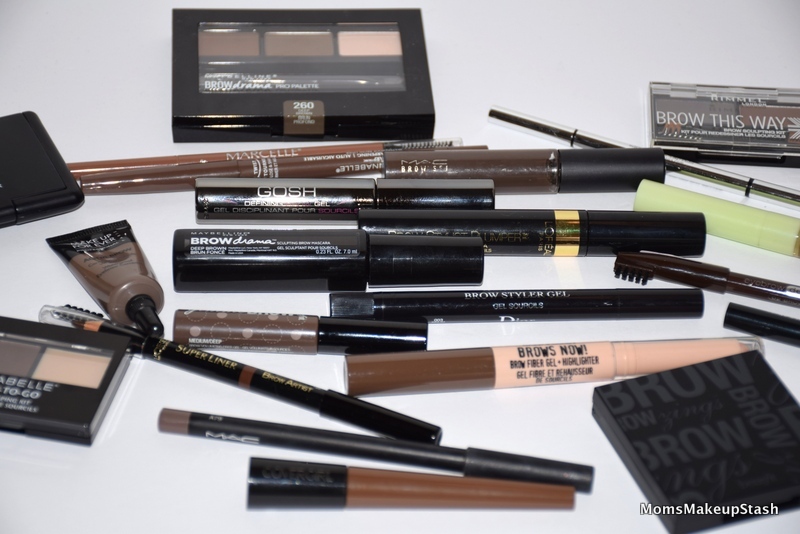 From pencils to waxes, gels and kits, I’ve rounded up my top 20 brow products for 2015. 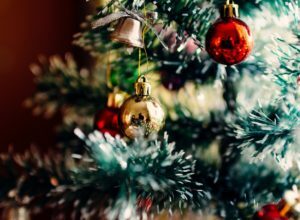 I hope you enjoy and be sure to leave me a comment below if your favourite is not on the list so that I can try it! Ok, so we can’t talk brows without mentioning Anastasia of Beverly Hills. Her products (found at your local Sephora) are among some of the best in the brow category. My personal favourite is her Brow Wiz Pencil (left) which works voodoo magic on my sparse brows. The closest drugstore dupe that I’ve found for it (at a fraction of the price btw) is Maybelline’s Brow Precise Shaping Pencil (right). I use the colour “Deep Brown” and love how natural it looks! Both of the brow pencils above are currently in my makeup bag but I also like the ones mentioned below. Everyone’s brows are different to start off with so one of these may work better for you? You’ll notice that many of them come with a spoolie on one end which I find very helpful when taming brows and distributing product. These options are also available in various shades to best match the colour of your own brow hairs. it Cosmetics YBBB Pencil – Your Brows But Better – This is a great dual-ended pencil that has colour on one end and a spoolie on the other. What I like most about this pencil is how tiny the tip of the pencil is. It allows you to be very precise when drawing or filling in your brows. A similar brow pencil is Marcelle’s Nano Waterproof Eyebrow Liner which like the latter provides ease, control, convenience and good colour payoff! MAC Impeccable Brow Pencil – This is your basic but well-performing brow pencil. I must have the old packaging because I don’t think the new ones requires sharpening? L’Oreal Paris Super Liner Brow Artist – This pencil includes everything you need in one convenient place. On the one end you have your eyebrow colour and on the other is a fix and finish clear wax in pencil form! One of the caps even has a mini spoolie which is super neat and useful too. essence Eyebrow Designer – You can’t beat the price of this one. It’s your standard brow pencil with a spoolie cap but since all essence products are under $5 and many of them are fabulous…why the heck not! Annabelle Stay Sharp Waterproof Brow Liner – This pencil doesn’t have a spoolie but it “stays sharp” and sharpens itself every time you take the cap off. It’s also waterproof which makes it a great choice for humid or hot climates. If a pencil is too intimidating or you are just looking to help tame or add volume to your brows then a brow gel is your best bet. I prefer the ones with added fibers because they help fill in my sparse areas but all of the options below do a great job of defining your brows. MAC Brow Set – This was the first brow product that I’ve ever purchased. 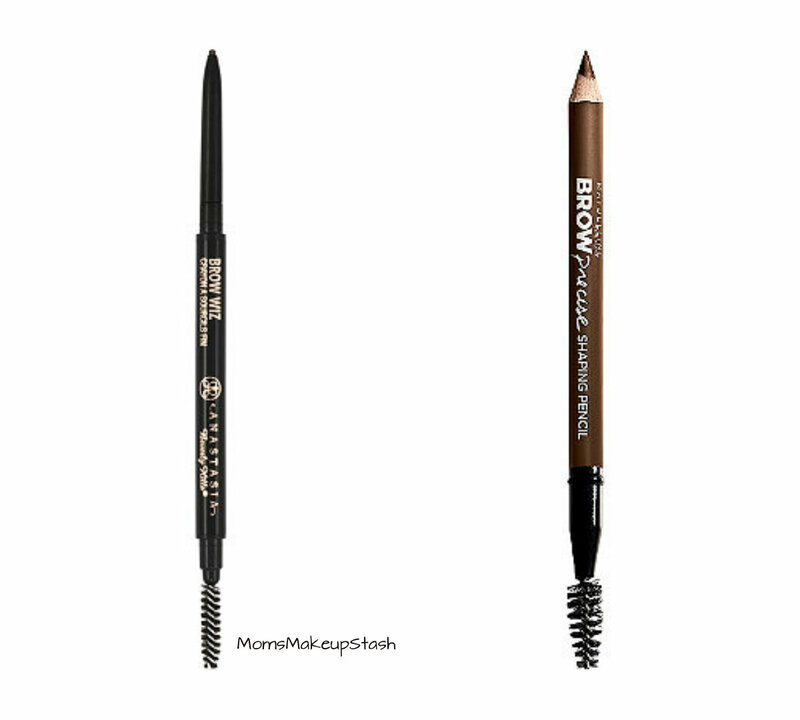 Like the MAC pencil above, this “brow gel” is simple but does the job you need it to do. It adds shine and lustre to your brows! Looking to add some volume and depth? Benefit’s gimme Brow will do just that! It’s a volumizing fiber gel that deposits colour and dimension to sparse, naked-looking brows. The drugstore version of this would have to be Maybelline’s Brow Drama Sculpting Mascara. 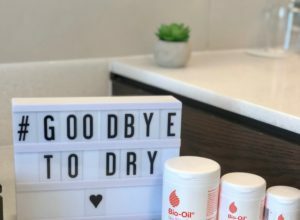 I’ve been a fan of this product since the day I saw Grace Lee apply to a model backstage at Fashion Week and I remember just thinking to myself – whoa! L’Oreal Brow Stylist Plumper – This product does for brows what mascara does for lashes. It’s also a great setting product, meaning that whatever product you use to create or define your brows with, L’Oreal’s Brow Stylist can be used overtop of it to keep product in place. It also adds volume by providing a plumping effect. 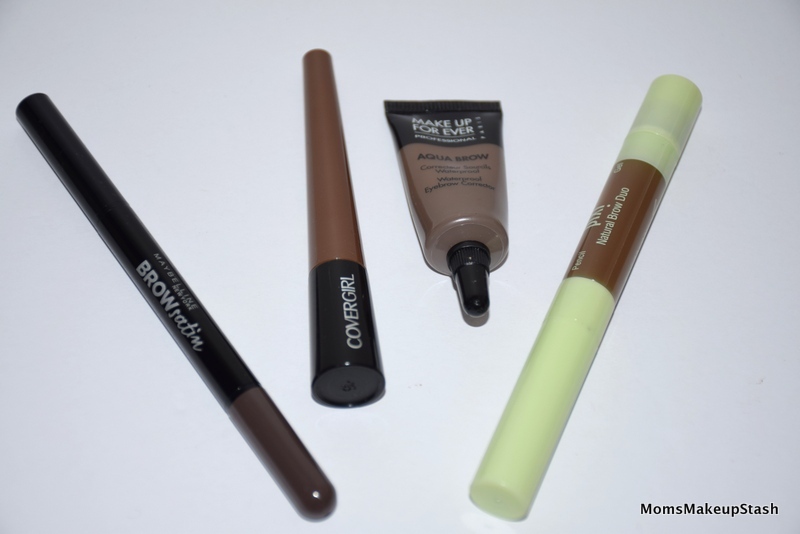 Another good drugstore option for setting…..only this one has colour is GOSH’s Defining Brow Gel. 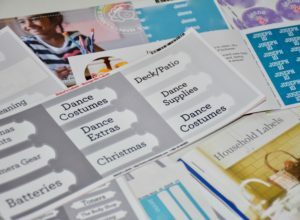 It comes in various shades and is great value for the price! Dior’s Brow Styler Gel is a luxury styler. A bit pricier than most of the others, this bad boy doesn’t mess around and provides glorious definition and shape to otherwise thinly dispersed brows. I was never one to fully appreciate brow kits. I guess I just never really had the patience for them? Compared to wands and pencils I found that they took longer and were more cumbersome in general. 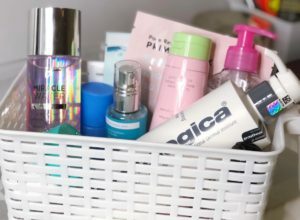 However brands have really upped their game when it comes to kits (usually a powder, a wax & an applicator) so I did manage to find some star performers in the brow kit category. The most obvious is Benefit’s Brow Zings. The impressive shaping kit includes a mirror, a mini tweezer, 2 mini brushes (hard angle & blending), a natural powder for setting and a pigmented wax for shaping. It’s a great option if you are looking for all of your brow essentials in one place however like all kits, it’s not the most convenient to tote around. The most recent brow kit to come out of the drugstore aisle is Maybelline’s Brow Drama Pro Palette, a kit that allows you to sculpt, colour and fill your brows while also highlighting your brow bone. Just 3 easy steps to perfect brows! The Pro Palette also comes with a dual-ended and spiral brush! 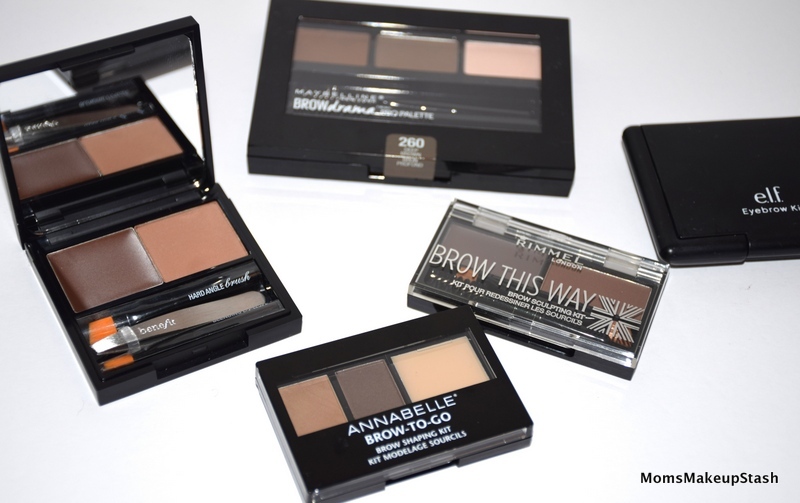 The Annabelle Brow to Go Brow Shaping Kit is a great brow shaping kit that is small enough to toss in your bag. It also comes with mini tweezers, a dual-sided brush, powders and a wax but it’s compact size is what I appreciate most! Another great-performing, compactly-sized drugstore kit is the Rimmel London Brow This Way Brow Sculpting Kit. The wax in the kit shapes and defines your brows while the powder formula sets the wax and gives brows a more natural look. I didn’t really know what to expect when I picked up the Covergirl Bombshell Pow-Der Brow and Liner? The packaging itself looks like a tube of liquid liner but inside is a powder that clings to both brows and the skin. It works great to create natural looking brows and/or a smokey liner. 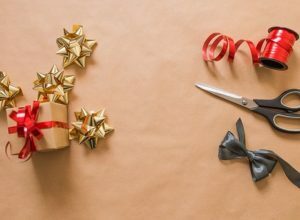 A very cool and easy to use product! Another great option for brows is the Maybelline Brow Satin Smoothing Duo Brow Pencil & Filling Powder. It has a pencil on one side and a powder-dispensing sponge tip on the other. I love how easy this is to use and that you don’t need to pack a brush in order to apply it. For those of you who have the “ingredients” but still don’t know how to make the “recipe”, then Benefit’s Brow Bar is a great service. The booth inside Sephora stores will groom, sculpt and tint your brows for you. Just make sure you pre-book an appointment because they are always so busy!! Hard Candy Fiberized Brow Gel +Highlighter – I absolutely love the idea behind this product but I wish the brush didn’t dispense SO much product. It can get quite messy if your not careful but I do really like the idea of having the highlighter on the other end. Pixi Natural Brow Duo – Another multi-functioning product that fell a bit short on the one side. 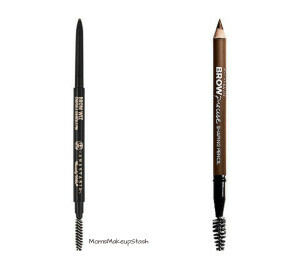 The brow gel on the right is great but unfortunately the pencil on the left side is too stiff for my liking. Make Up For Ever Aqua Brow – To be fair I think the colour that I have of this product is a bit too dark for me but the actual application is also odd. Once you put some product onto your hand or a clean surface, you still need another tool (i.e brush) to apply it onto your brows. Packaging aside and assuming that I found the right colour, the formula is decent and it does stay put. e.l.f Eyebrow Kit – I actually really liked this product when I first picked it up but honestly, the kits I above are way better. I love that this product is only a few bucks and that the compact comes with a mirror, however after only a few short months, the powder has already started to smell a bit funky? 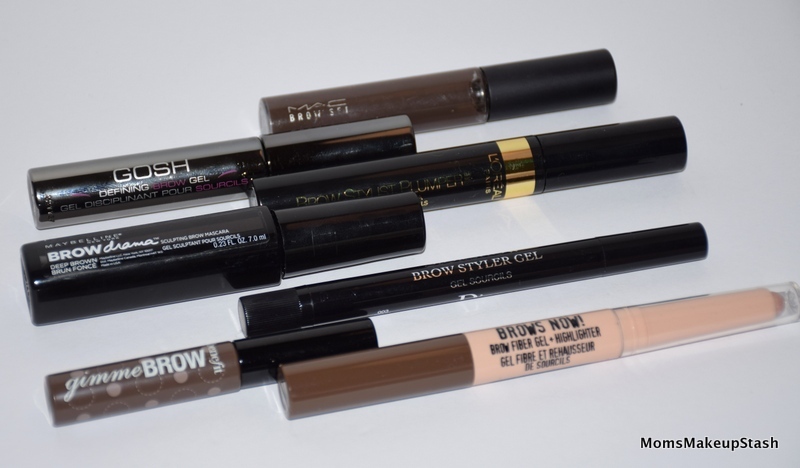 What brow products are standout for you?